Mance Lipscomb in Ann Arbor, Mich., in 1970. Paul Oliver, a Briton who wrote some of the earliest and most authoritative histories of one of America’s great indigenous musical forms, the blues, died on Tuesday in Shipton-under-Wychwood, Oxfordshire, England. He was 90. His death was confirmed by Michael Roach, the co-executor of his estate. Mr. Oliver first heard black American music as a teenager in England during World War II. While he was gathering crops for the war effort at a harvest camp in Suffolk, not far from an American military base, a friend asked him if he wanted to hear something unusual. Mr. Oliver, a scrupulous researcher with a fluent writing style, opened the eyes of readers in Britain and the United States to a musical form that had been overlooked and often belittled. “He possesses broad sympathies and deep insights lacking in most American writing on the blues,” the folklorist Benjamin A. Botkin wrote in The New York Times Book Review in 1960, reviewing Mr. Oliver’s second book, “Blues Fell This Morning,” one of the first efforts to examine closely the music’s language and subject matter. 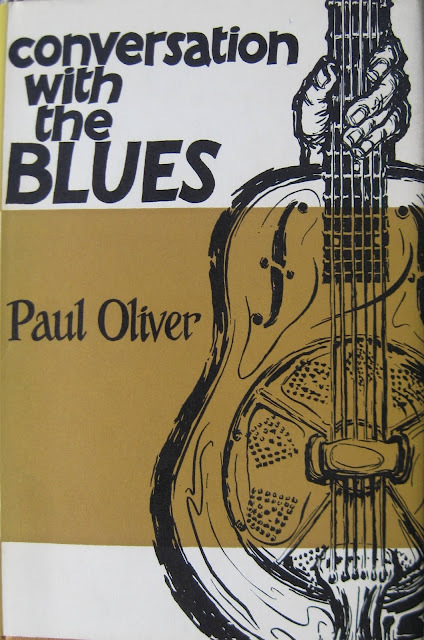 After taking a trip through the American South in 1964, interviewing and recording blues singers, Mr. Oliver wrote The Story of the Blues. Published in 1969, it was the first comprehensive history of the genre and remains an indispensable work. Despite its importance, Mr. Oliver’s work on the blues was a sideline to his principal occupation, as an architectural historian. He wrote extensively on local forms of architecture around the world, a field he extended to include suburban housing tracts and squatters’ camps, which he regarded as forms of cultural expression worthy of study, like the blues. While teaching in the architecture department at Oxford Brookes University, he edited two monumental reference works: the three-volume Encyclopedia of Vernacular Architecture of the World (1997) and, with Marcel Vellinga and Alexander Bridge, “Atlas of Vernacular Architecture of the World” (2007). Paul Hereford Oliver was born on May 25, 1927, in Nottingham, to W. Norman Oliver, an architect, and the former Dorothy Edmunds. The family moved to north London when he was young, and he attended the Harrow County School for Boys. He trained as a painter and sculptor at the Harrow School of Art, but switched to graphic design because most art materials aggravated his asthma and various allergies. At the school he met Valerie Coxon, whom he later married. She died in 2002. He leaves no immediate survivors. Published in 1969, “The Story of the Blues” was the first comprehensive history of the genre and remains an indispensable work. Lightnin’ Hopkins in Houston in 1960. After earning a diploma in 1948 from Goldsmith’s College in London, Mr. Oliver returned to the Harrow County School to teach art. There he founded the Harrow Jazz Purist Society; played mandolin in the Crawdads, a skiffle band; and in 1951 wrote his first scholarly article, on gospel songs, for Jazz Monthly. Dissatisfied with the quality of the cover art on records released by the British Decca label, he wrote to the company to complain and was hired as an illustrator. His first assignment was the cover for “Backwoods Blues,” a collection of songs by Bobby Grant, Buddy Boy Hawkins, King Solomon Hill and Big Bill Johnson, released in 1954. He later illustrated and wrote the liner notes for dozens of albums. In 1955 he earned an art-history degree from the University of London. 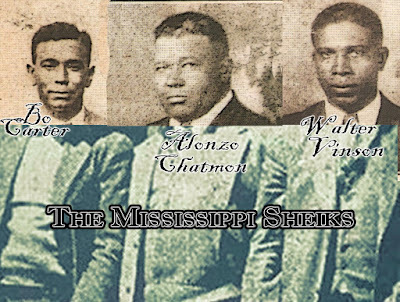 Mr. Oliver was at work on Blues Fell This Morning when an editor at Cassell approached him to write a biography of Bessie Smith for its Kings of Jazz series. Pleased with the result, Cassell then brought out his second book. Encouraged by librarians at the United States Embassy, Mr. Oliver won a grant from the State Department and received financing from the BBC to travel to the United States and record blues artists. His journey through the South led to an enormously popular exhibition at the embassy that was attended by the singer and guitarist Lightnin’ Hopkins, whom Mr. Oliver had interviewed at his house in Houston. The exhibition became the starting point for The Story of the Blues, which was accompanied by a double album tracing the music’s development from its African roots to the 1960s. 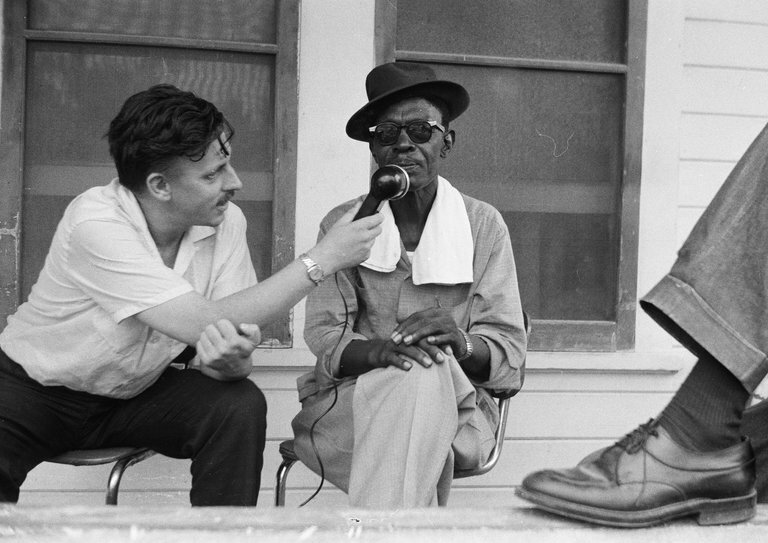 Mr. Oliver edited nearly a hundred interviews from his trip for Conversation With the Blues (1965), an oral portrait of the music and the American South that included indigenous musical artists of every description. 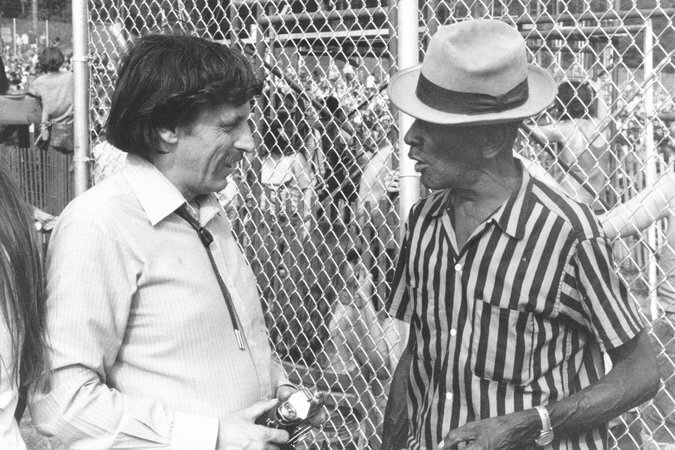 He explored the myriad influences on the development of the blues in Screening the Blues: Aspects of the Blues Tradition (1968) and Savannah Syncopators: African Retentions in the Blues (1970). His other books on the subject included Songsters and Saints: Vocal Traditions on Race Records (1984), Broadcasting the Blues: Black Blues in the Segregation Era (2006) and Barrelhouse Blues: Location Recordings and the Early Traditions of the Blues (2009). His liner notes were collected in Blues Off the Record: Thirty Years of Blues Commentary (1984). During this time, Mr. Oliver’s career as an architectural historian also blossomed. In 1960 he joined the Architectural Association as an artist. He became a lecturer on art and art history, and in the early 1970s served as head of the association’s graduate school. He left in 1973 to lead the art and design department at Dartington College of Arts, in Dartington Hall, Devon, and in 1978 he joined the architecture department at Oxford Polytechnic in Headington, near Oxford. It was renamed Oxford Brookes University in 1992. His many books on architecture included “Shelter and Society” (1969), “English Cottages and Small Farmhouses: A Study of Vernacular Shelter” (1975), “Dwellings: The House Across the World” (1987) and “Built to Meet Needs: Cultural Issues in Vernacular Architecture” (2006). At his death Mr. Oliver left a 1,400-page manuscript on the Texas blues that he had begun writing with the researcher Mack McCormick in 1959. The project was abandoned after the two men quarreled. Mr. McCormick died in 2015.